How to set up and then update a Child Milestone from a child profile page.  Educa’s Milestone tool can be used for assessments, evaluation forms, and more. Educa has some standard templates built in for you, and your site Administrators are also able to create their own. 1: From a child's profile, click the orange Milestone link under the child's image. 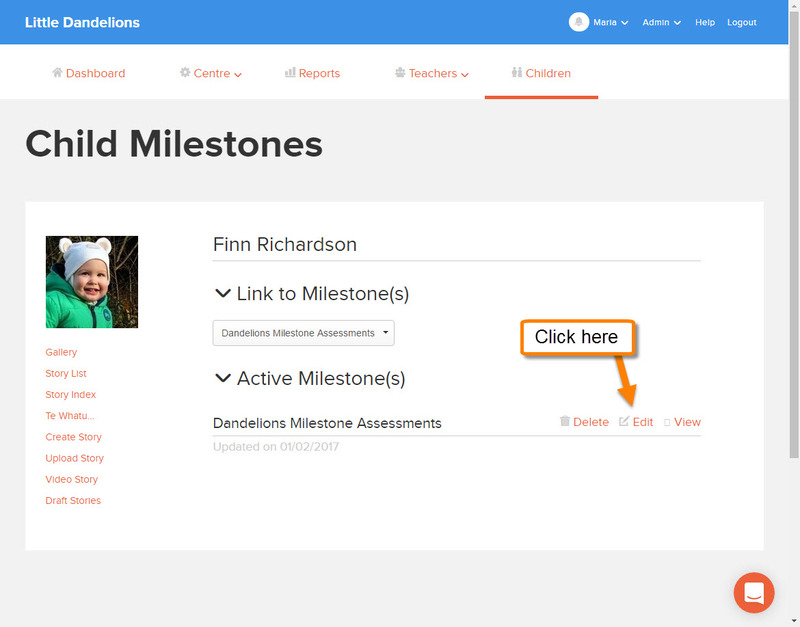 2: From the Link to Milestone(s) dropdown select the template you would like to use to make it active for that child. We can edit or view the milestone from this page. Click ‘edit’ to start answering ‘questions’ from the milestone. 1: While writing a story you can open a milestone that is linked to the child, and edit it directly. 2: When you are editing a particular milestone for a child, you can also choose to share it with the child’s primary guardians and parents. 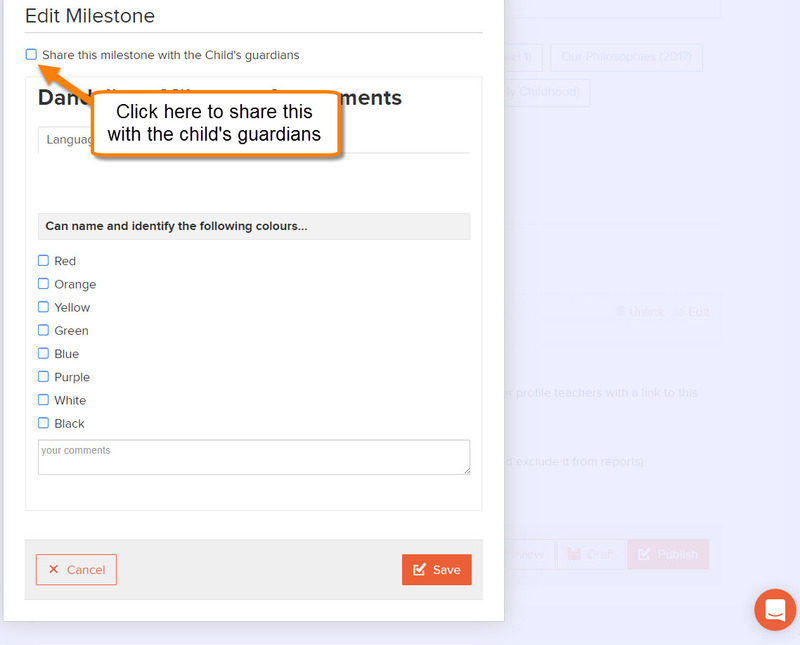 To turn on sharing, click “Edit” and then check the Share this milestone with the Child's guardians box .